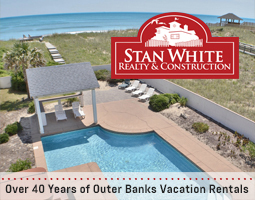 Choosing an Outer Banks hotel from the many different options can be real challenge, but we can help! 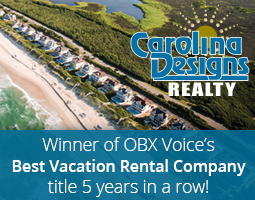 It doesn't matter which OBX area you like, or if you want oceanfront accommodations, top-notch amenities, or proximity to family activities; the OBX Connection has you covered. Below are the Outer Banks of North Carolina hotels, motels and resorts located near the area's finest beaches, entertainment, shopping, attractions, and restaurants. If your vacation destination is the Outer Banks of North Carolina, you can use the resources below to find information on area hotels and make your reservations today. 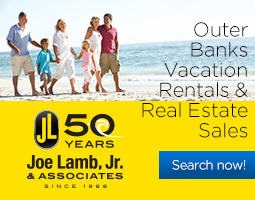 Get more information on Outer Banks Motel, Inc.